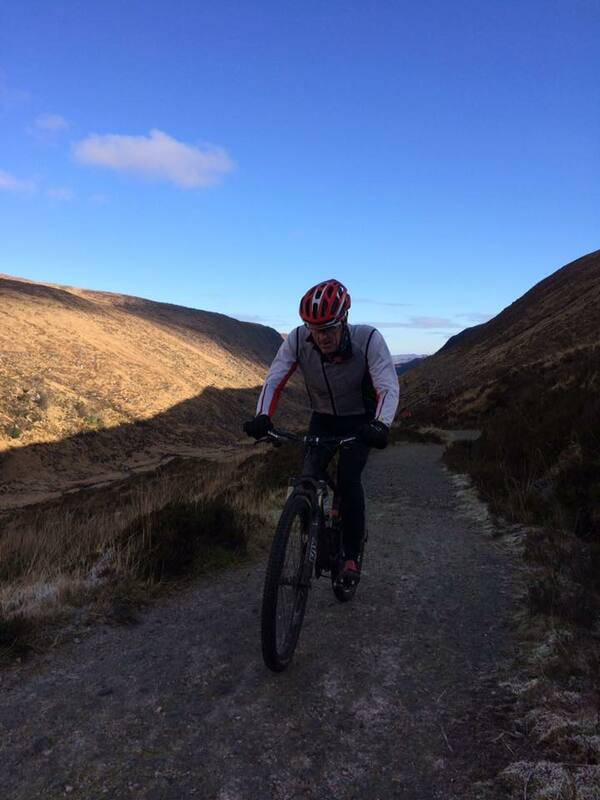 Where else would you get it! 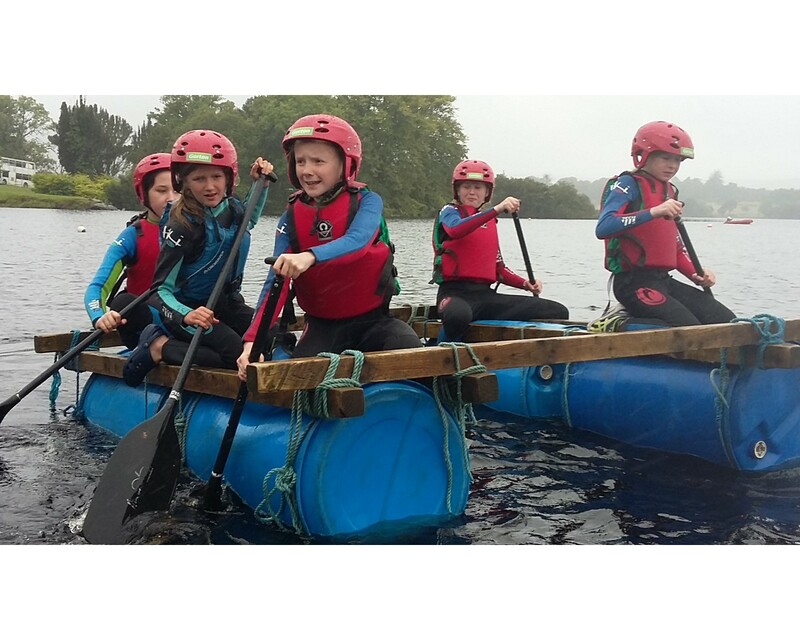 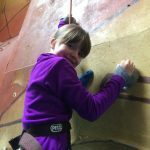 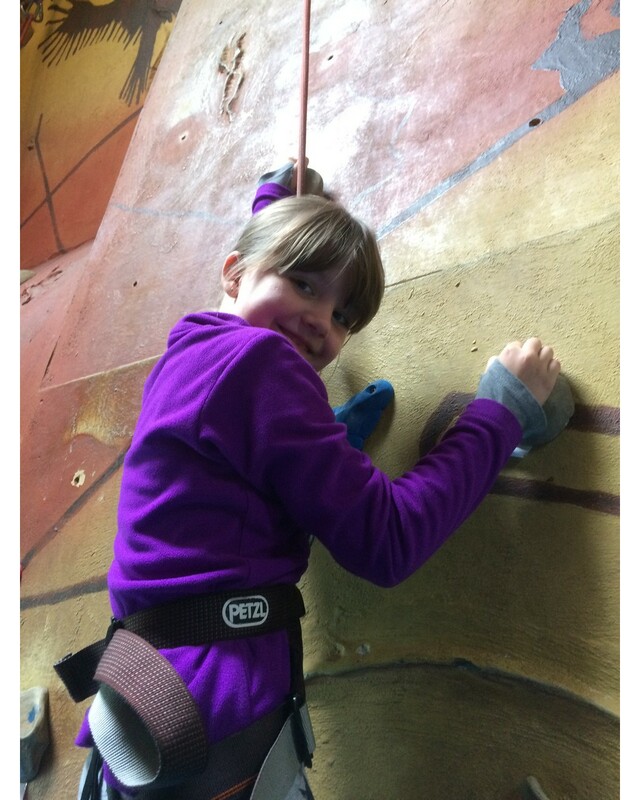 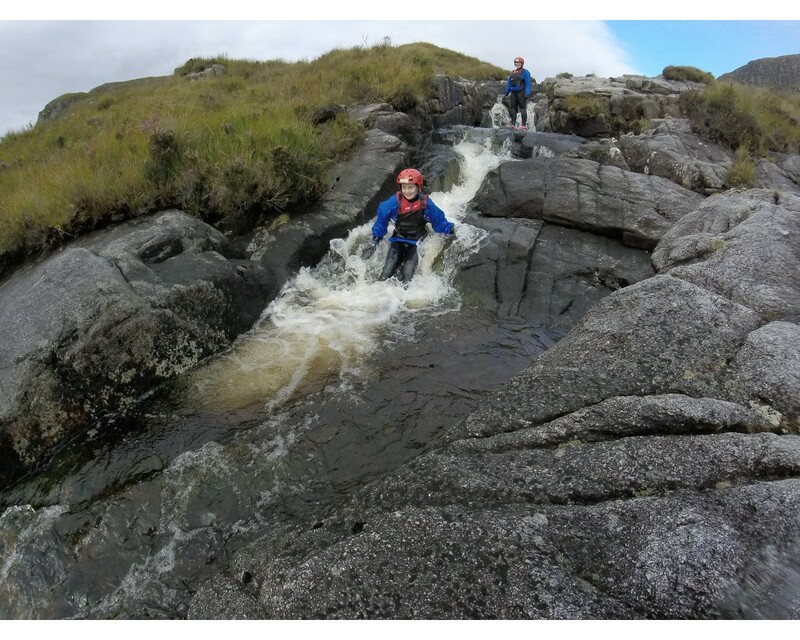 Gartan Outdoor Education and Training Centre has been providing courses and training in adventure activities since 1988 to children as young as five and adults as old as… we won’t say. 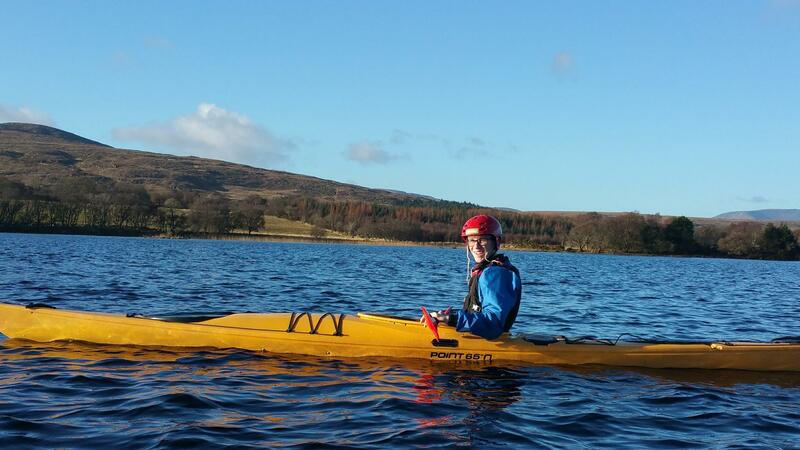 Whatever your outdoor adventure interest may be, Gartan has the answer. 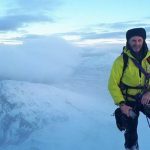 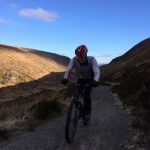 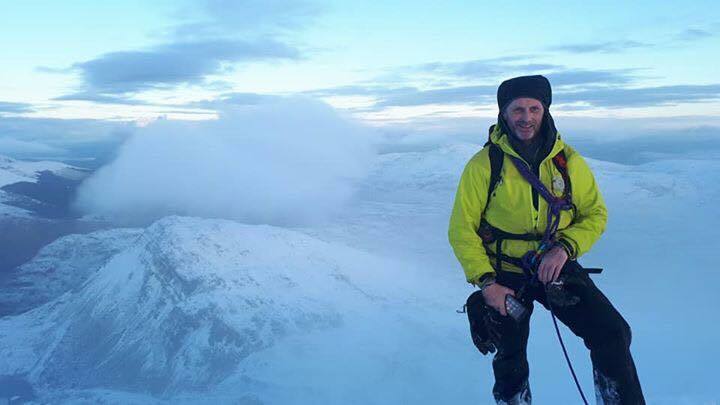 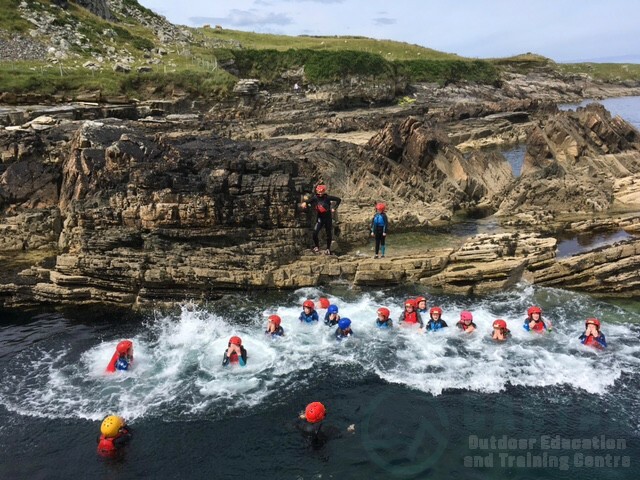 Providing courses to schools, adventure holidays for families, training courses for individuals or something different for a group of friends, Gartan caters for everyone. 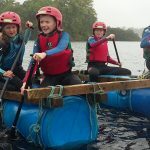 Set in the heart of the ‘coolest place on the planet’ on the shores of Lough Gartan in County Donegal and a stone’s throw from Glenveagh National Park, we are 15 minutes from the vibrant town of Letterkenny and a short drive to the stunningly beautiful Donegal coastline and the Wild Atlantic Way. 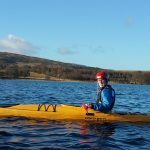 Along with boasting the idyllic location for providing adventure sports activities we offer both hostel and ensuite accommodation along with home cooked meals after a long day on the water or in the hills. 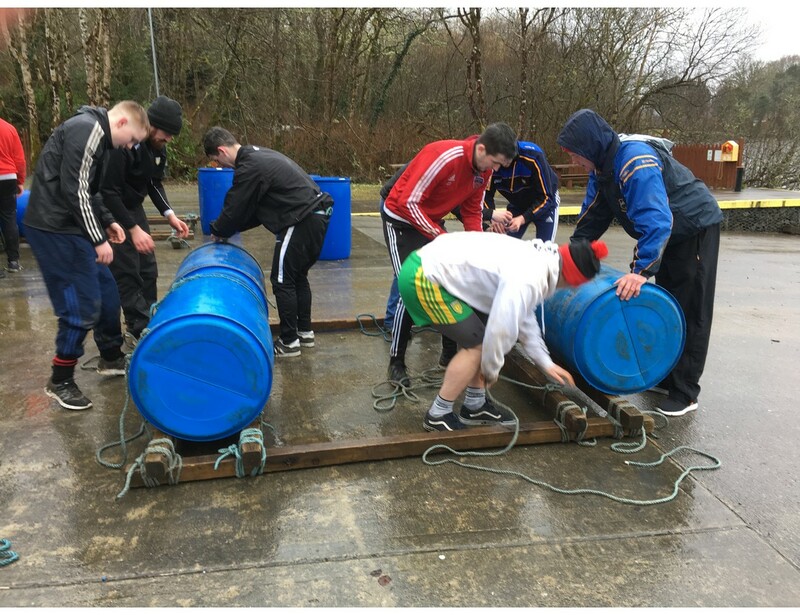 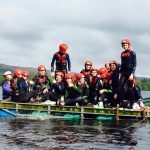 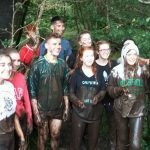 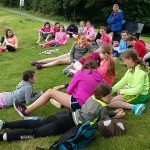 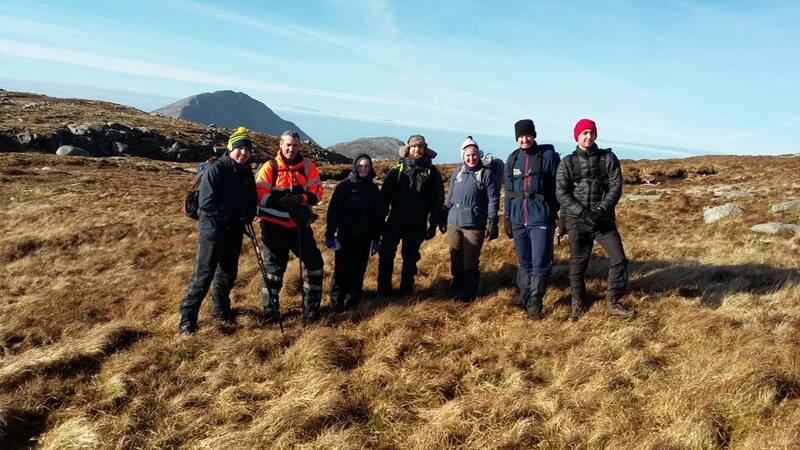 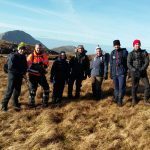 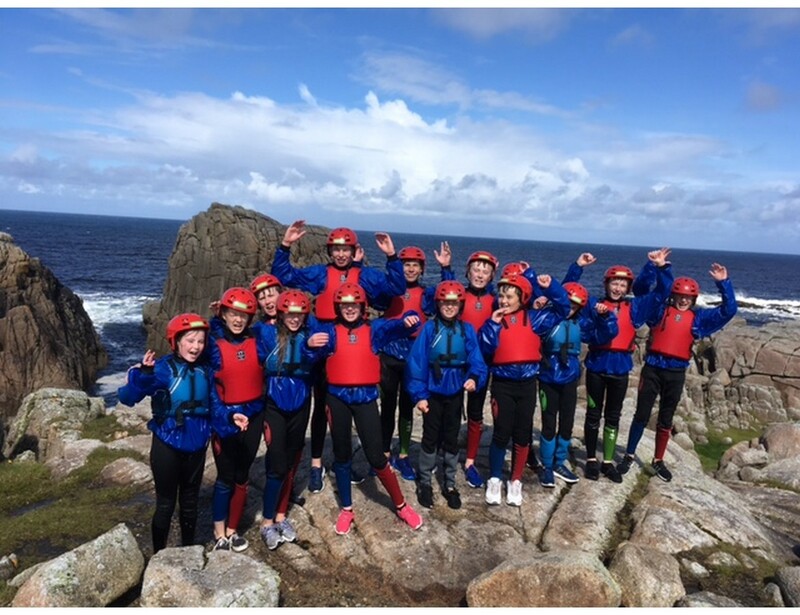 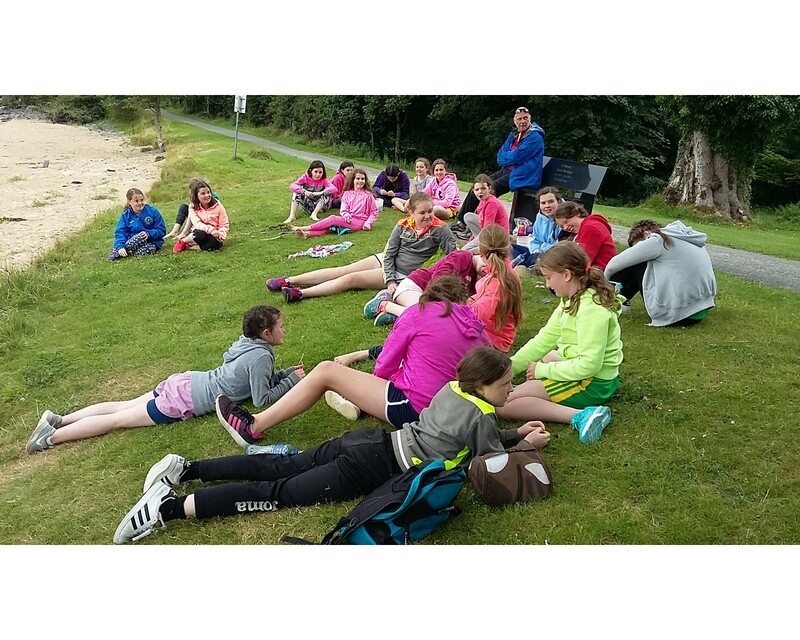 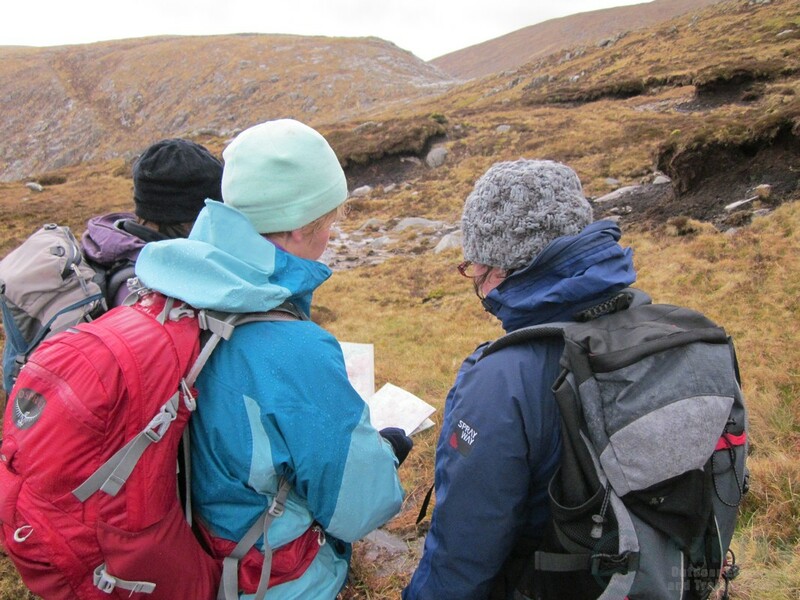 If you are seeking a fun outdoor learning adventure in Donegal then look no further than Gartan Outdoor Education and Training Centre. 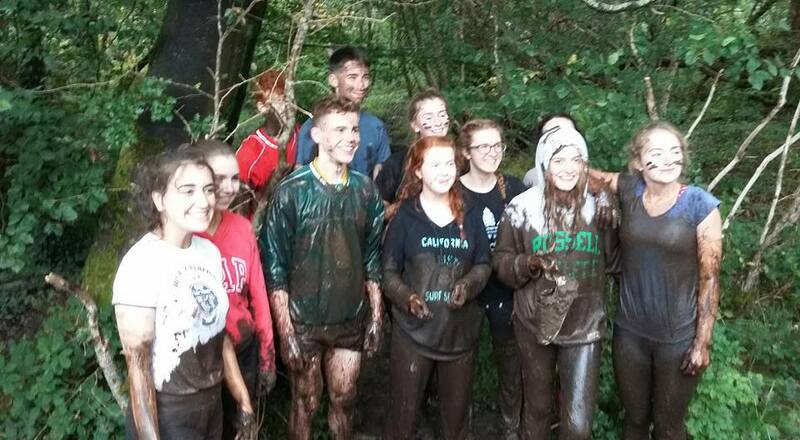 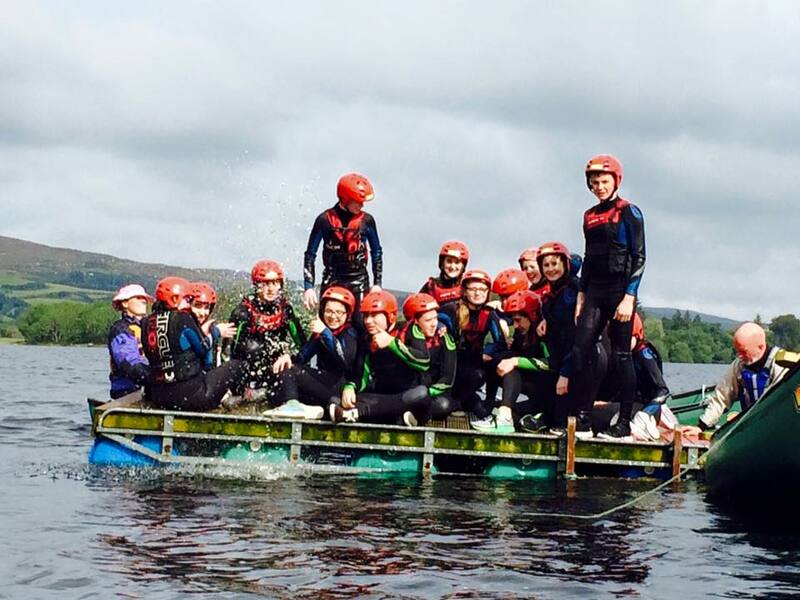 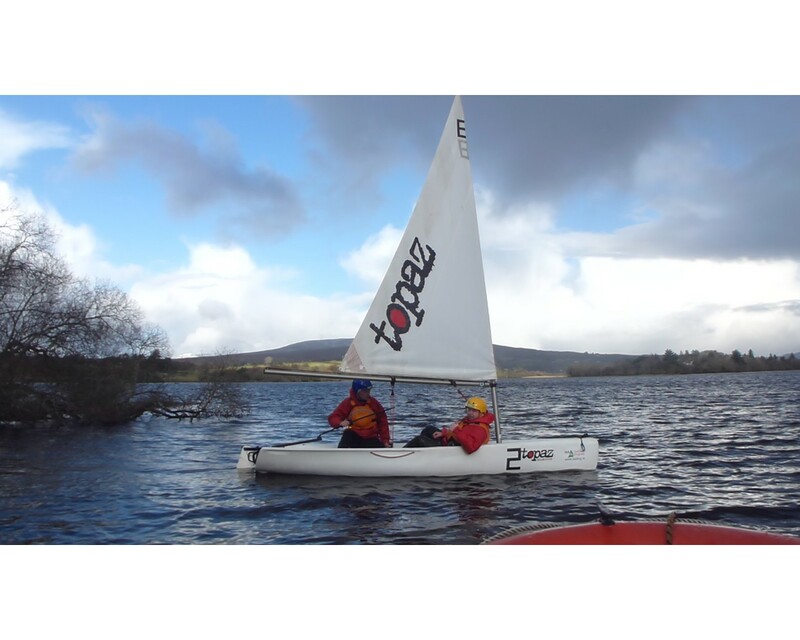 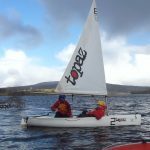 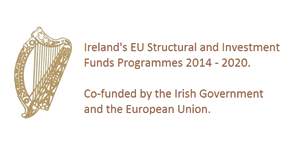 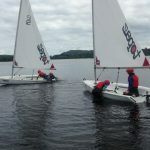 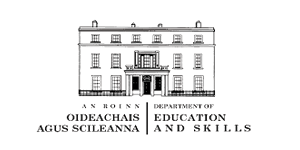 Adventure activities and outdoor education courses take place within our woodland and on Gartan Lough. 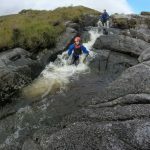 We use the nearby Derryveagh Mountains and the splendid Donegal coastline for our sea kayaking, surfing and ‘Coastabout’ courses. 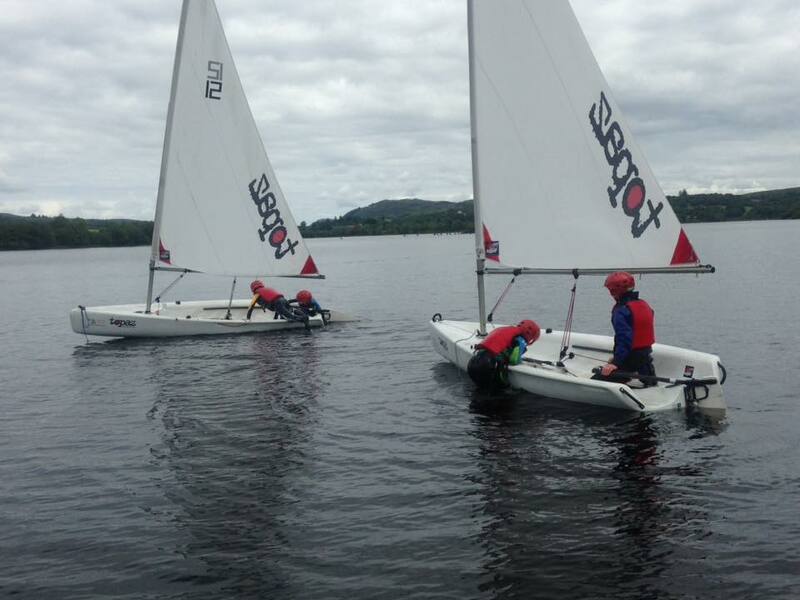 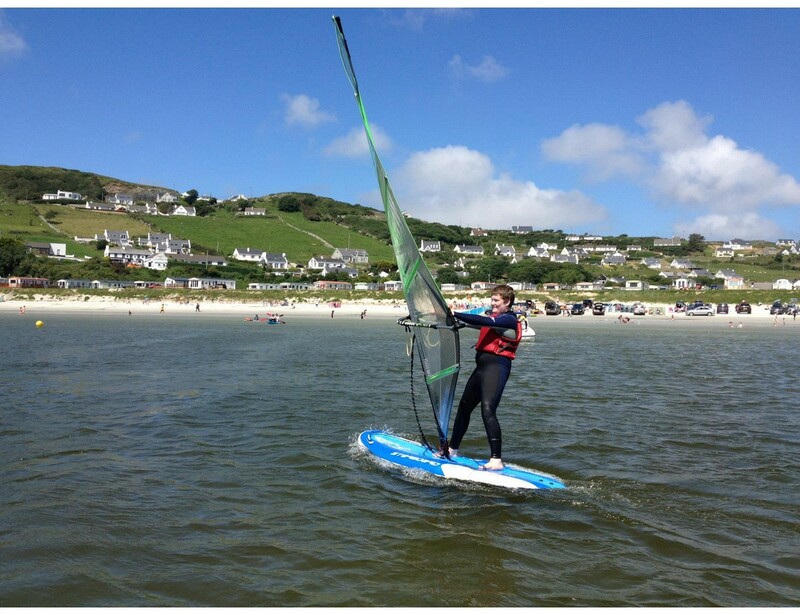 Many of our sailing and windsurfing courses are also held at the coast.